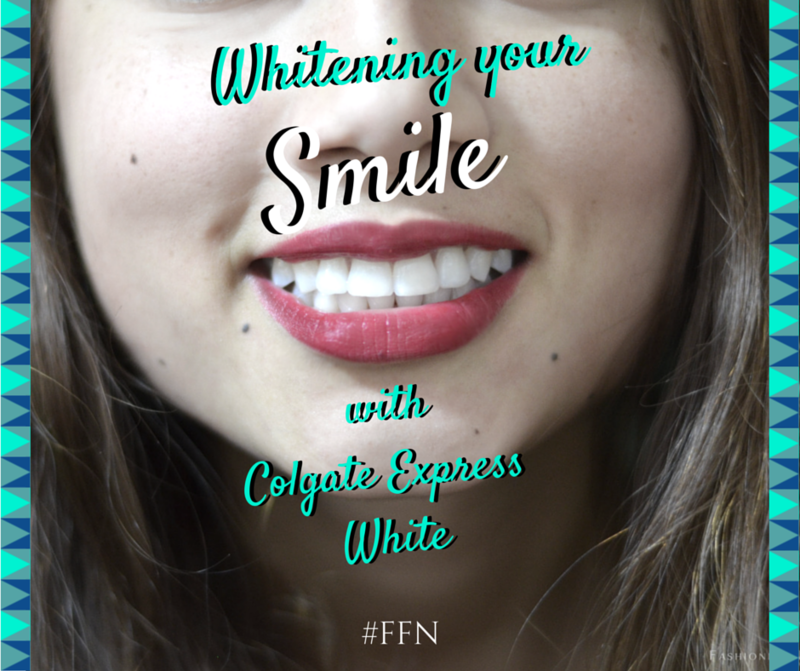 WHITENING YOUR SMILE WITH COLGATE® EXPRESS WHITE® | Fashion Fab News - fashion, beauty, celebrities, designers . I have teamed up with Colgate® and got the chance to test out their new product called "Colgate® Optic White® Express White" which is a toothpaste that helps you to whiten your teeth. As a fashion and beauty blogger, I definitely think that having a freshly cleaned mouth and a bright white smile is one of the most important things to have in our daily routine. 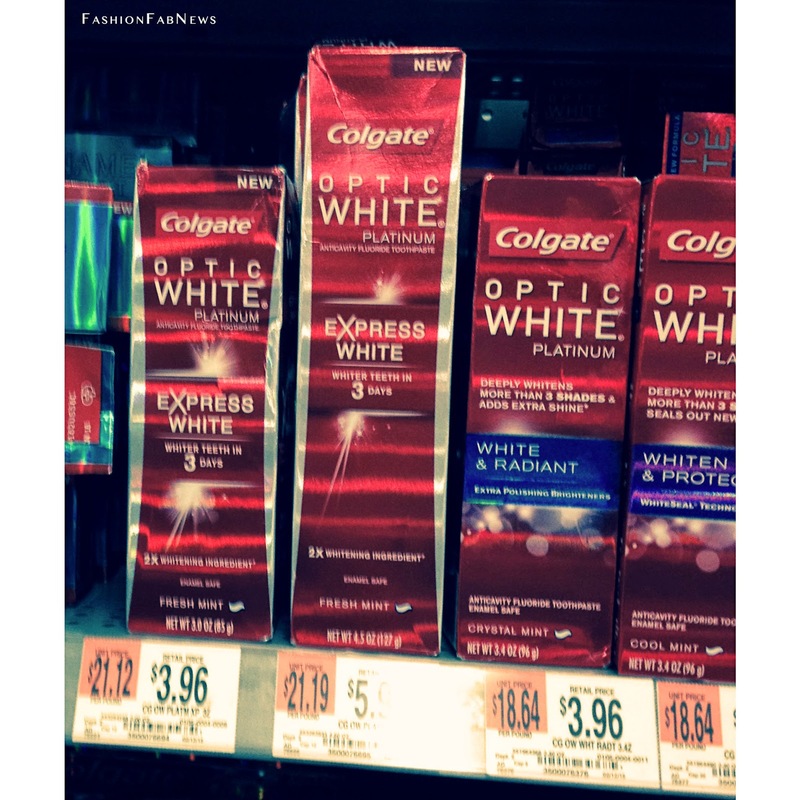 I have been using Colgate® toothpaste since I was a child, but I'd never tried Colgate® Optic White® before. I'd had a white smile before, but I started drinking a lot of pure black coffee when I started my University. Now I am still studying, and it is tough , but I decided to quit drinking coffee. I don't drink it anymore ,but my smile suffered the consequences. 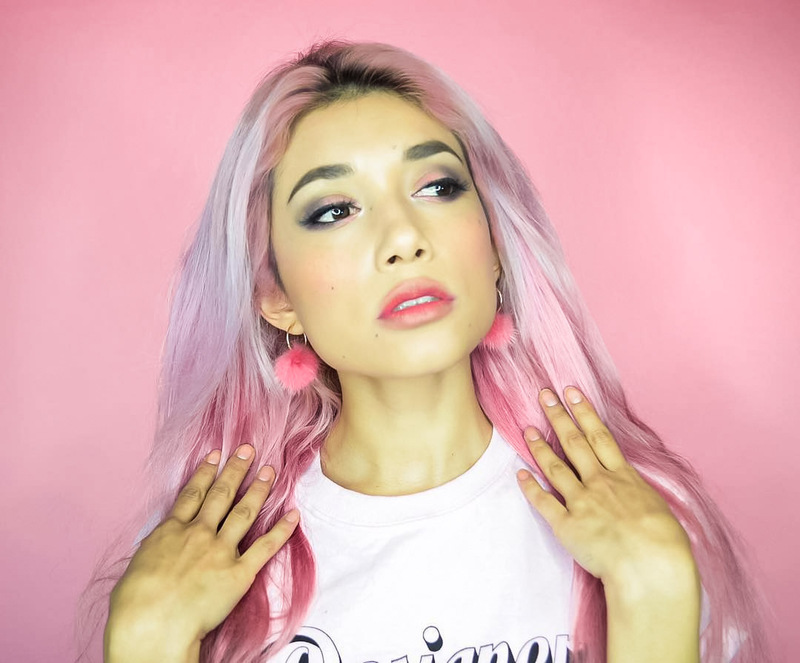 I am a huge fan of lipsticks and could not live without them. I could have a bare face with no makeup, but not a bare lip. I am always posting photos on Instagram of my lipsticks and the different colors, and also posting reviews of them on my blog, so I decided to give to this product a try because it would be nice to see how Colgate® Optic White® Express White improved my lipstick looks with a white smile. This toothpaste claims to have 2 times more of the professionally recommended whitening ingredient (vs Optic White Sparkling Mint toothpaste) and it supposes to whiten your teeth in just 3 days*, just by brushing preferably after each meal or at least twice a day. In my case, I am pleased with the results. 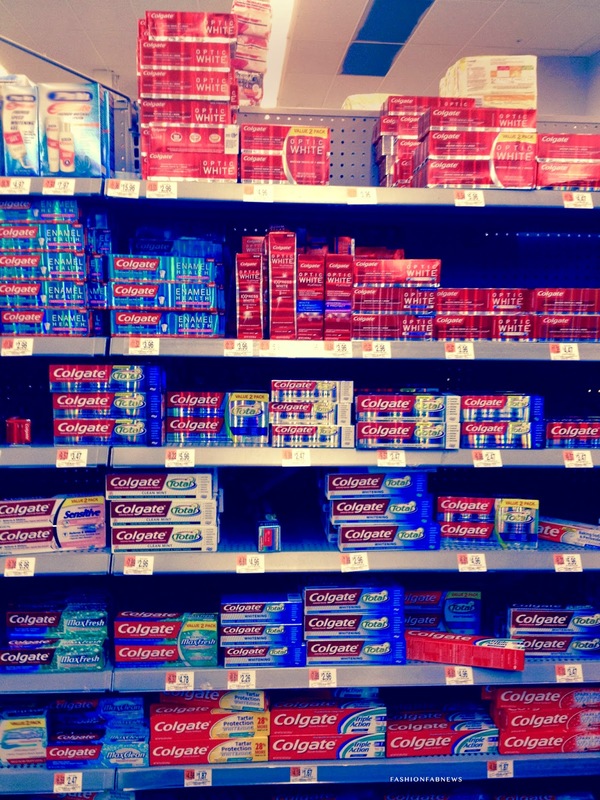 You can find this product at Walmart which it's the first retailer that carries Colgate® Express White® right now. Want to know more about this toothpaste? Are you looking to whiten your teeth?